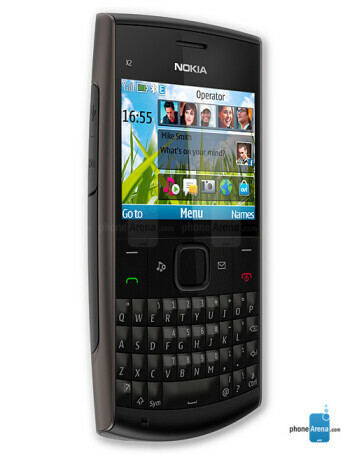 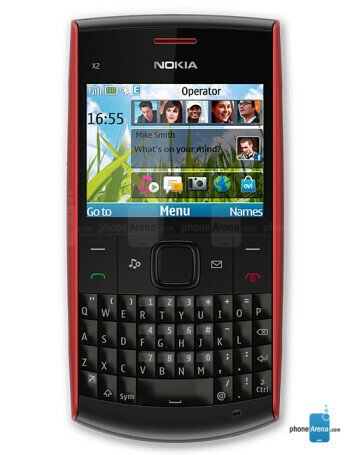 Nokia X2-01 is a basic candybar phone with QWERTY keyboard. 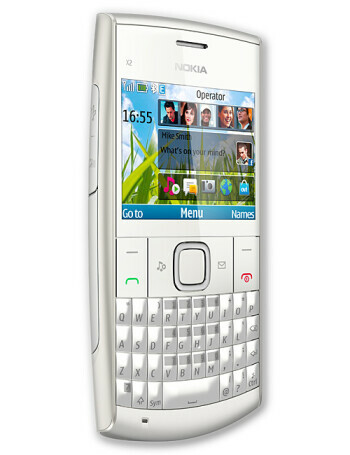 The handset offers a social networking functionality together with a VGA camera, FM Radio and music player. 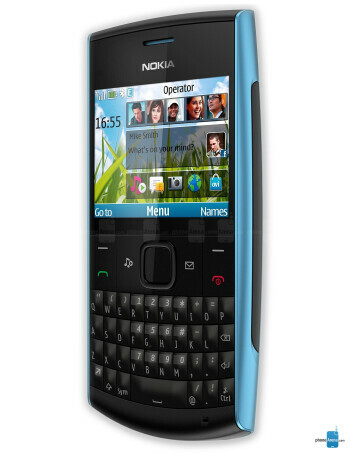 Nokia X2 is still planning for a February 16th release with T-Mobile?